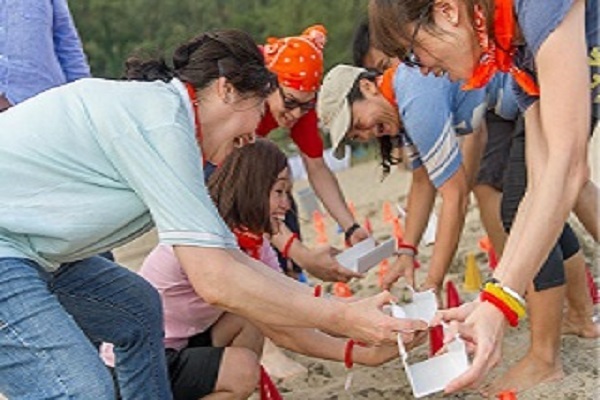 Looking for outdoor team building games in Hong Kong? We combined different group activities together to create our Beach Olympics! 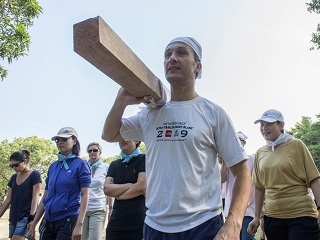 Our best seller outdoor team building activity in Hong Kong! 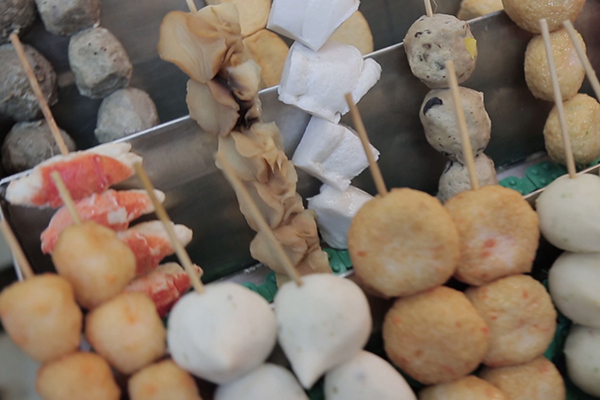 Discover Hong Kong’s by its taste with this delicious scavenger hunt. This outdoor team builiding is the best way to sightseeing Hong Kong while tasting its marvellous cuisine. 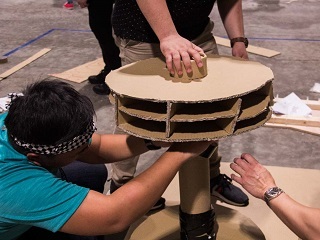 Use your communication and creativity skills to build a life size cardboard model of this original way of transportation in this team building. Rickshaw, commonly used to transport an elite or the curiously minded tourists, and is also seen by many as an alternative taxi. 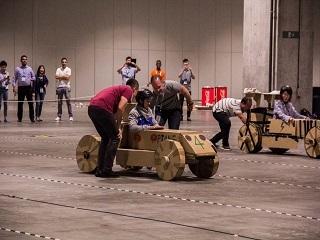 An enjoyable team game that brings the best in your group, encouraging teamwork. Dance with the dragon and breathe some fire into your company values with this team building activity. Dragon, a legendary and mythic creature. Dragons are a symbol of China, believed to bring good luck. 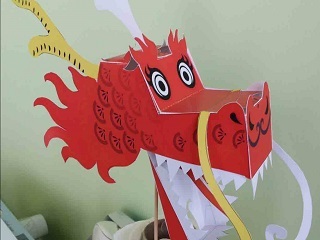 The Chinese Dragon is often seen in festive celebrations. A great treasure hunt that will allow to sightseeing Hong Kong’s centre while tasting its specialties. 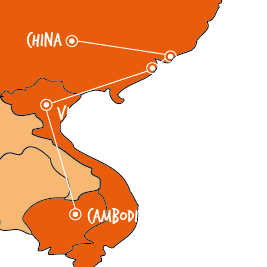 This adventurous outdoor team building will take guests on a culinary trip through Hong Kong’s paths & alleys. From a blueprint to a boat, it may seem impossible, but trust us, it’s not! 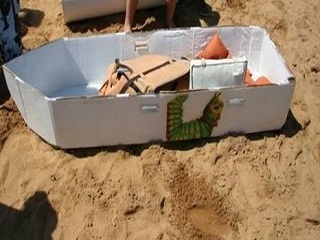 Water is capable of dissolving most things, but not this ultimate cardboard boat. 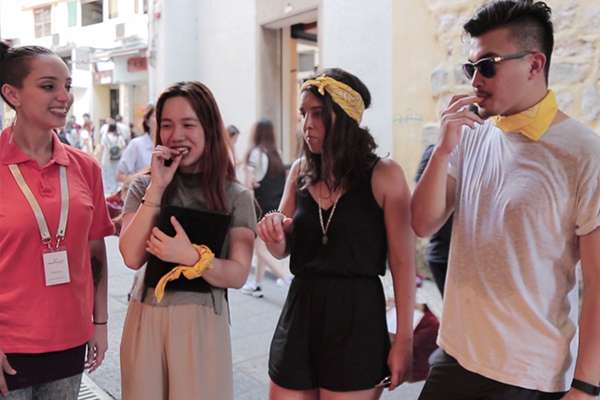 In this outdoor team building game teams have to collaborate and coordinate, and every team member has a role to play.